This will be our fifth year where we have been monitoring the photography industry here on LensVid, and after almost an entire decade of decline almost through the entire market, something seems to change. As we have done each time before, we have updated our camera industry infographics to include the information CIPA – the camera and Image Products Association recently published about the camera industry in 2017. We shall start at the top left and the number of cameras of all types produced worldwide. 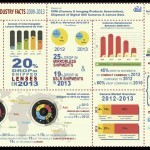 2010 was the top year ever for the camera industry with 121 million cameras that were produced, since than we have seen a steady decline with a huge drop in 2013 to only 61 million cameras – basically half, and in 2015 we saw another (almost) halving to only 35 million cameras followed by another huge drop to only 23 million (35% drop – year-to-year). Finally, in 2017 we see our first increase this decade with 25 million units. This is barely over 8% increase, but at least the number stopped dropping. When comparing the number of non-interchangeable (i.e. compact) cameras with that of interchangeable cameras (i.e. 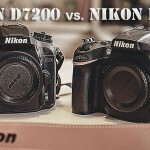 both DSLR and mirrorless) cameras we see something interesting. For the first time since 2009, we see an increase in compact cameras, from the lowest point this decade in 2016 with only 12 million units, to 13.3 million in 2017 – a 7% increase. 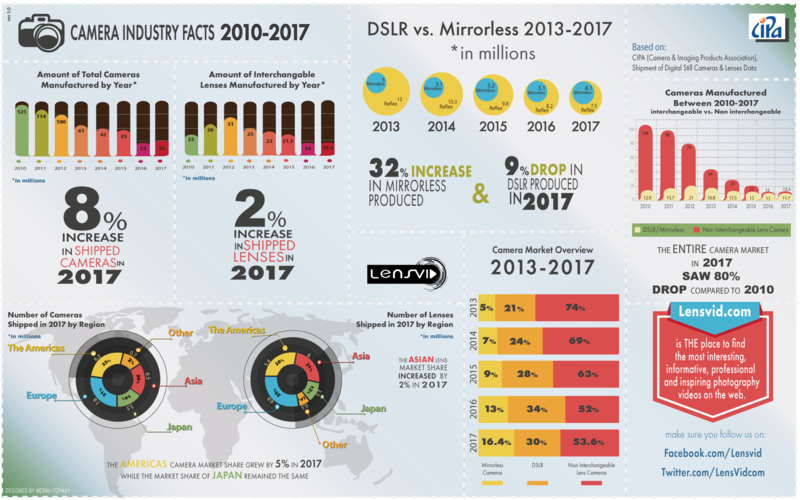 The total number of interchangeable lens cameras also increased from 11.3 million in 2016 to 11.7 million units in 2017 – a modest increase of just over 3%. This means that despite some predictions (including ours by the way), the compact camera market in 2017 is still (a bit) larger than that of the interchangeable lens cameras. 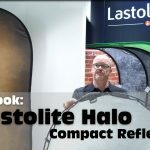 When looking more closely at interchangeable lens cameras, we can see that for the first time ever things are starting to change. 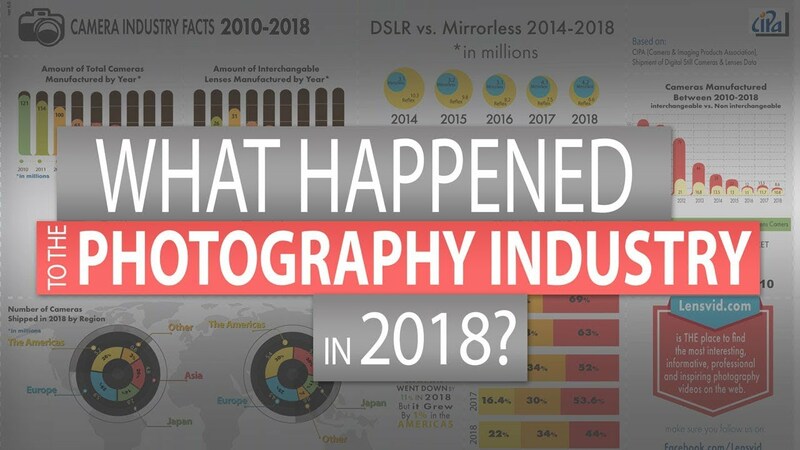 While in 2016 we had 8.2 million DSLRs manufactured, in 2017 this number shrank to only 7.5 million, while mirrorless cameras rose to an all-time high – 4.1 million cameras – a 32% increase compared to 2016. 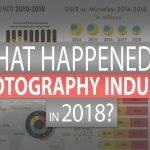 Looking at the bigger picture we can see that compact cameras gained an extra 1.6 percent of the total market, DSLR went down by about 4% and mirrorless cameras grew by over 3% in the past year. As for lenses, the market almost didn’t change in 2017 and we have seen a very minimal increase since 2016 from 19 million units to 19.4 million lenses or about 2% increase. Looking at the data by region it seems that that the camera market in the Americas grew the most in 2017 by about 5% compared to 2016 while the Japanese market didn’t change at all. 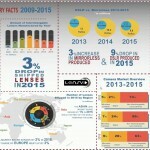 The lens market in Asia grew in 2017 by 3%, while Europe and Japan actually saw 2% and 6% decrease respectively. Last year we predicted that it is likely that in 2017 we will see the global camera market go below 20 million units. We were wrong. Instead, the market jumped to 25 million units which means that we still have something to learn about the fundamental changes that the market is going through. 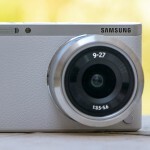 Beyond that, it is also unclear why the compact camera market saw an increase in 2017 or what cameras were mainly responsible for this surprising boost. What we would be willing to risk speculating about is the DSLR vs. mirrorless part of the market. 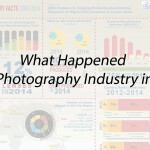 So far the DSLR segment of the market has been in a steady decline for at least six years. The mirrorless segment, on the other hand, was more or less stagnant but had a big increase of over 32% in 2017. Even if we won’t see another huge increase in 2018 (and this actually might happen with the possible release of pro mirrorless models by both Canon and Nikon this year), the ratio of mirrorless to DSLR cameras out of the total interchangeable lens cameras, is going to increase and might be getting very close to a tie by the end of this decade. This is as far as we are willing to speculate at this stage. What do you think? will we see ANOTHER industry player leaving the business? will DSLR cameras make a comeback? and why did compact camera sales increased in 2017? make sure to let us know in the comments below.